Welcome to our digital store! It is a place where we put all our arrangements together. 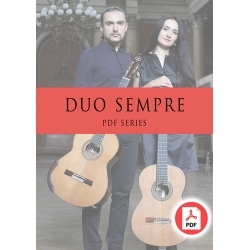 Under "Duo Sempre" you will find a series of arrangements written for our classical guitar duo project, including transcriptions of baroque, classical and contemporary music. 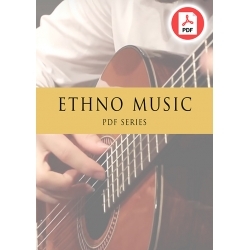 Under "Solo" you will find arrangements for ethno- and classical-pieces. 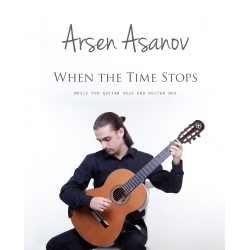 In addition to that, there are original compositions of Arsen Asanov. Please feel free to contact us if you have any questions! Secure payments via PayPal express checkout available! Transcription for two guitars (TABs version is also available by request) PDF file, 2 pages + title page Watch on YouTube* Note Please consider using PayPal Express checkout when purchasing files. It allows you to speed up the ordering process. This option is also available in the Shopping Cart when you proceed to check out. Transcription for guitar solo PDF file, 4 pages Watch on YouTube * Note Please consider using EXPRESS checkout when purchasing files. It allows you to speed up the ordering process. This option is also available in the Shopping Cart when you proceed to check out. Transcription for two guitars (b-moll) PDF file, 2 pages + title pageWatch on YouTube* Note Please consider using PayPal Express checkout when purchasing files. It allows you to speed up the ordering process. This option is also available in the Shopping Cart when you proceed to check out. 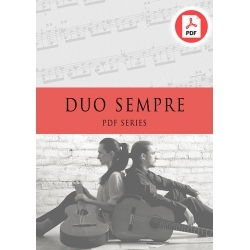 Transcription for two guitars (G-major) PDF file, 6 pages + title page Watch on YouTube* Note Please consider using EXPRESS checkout when purchasing files. It allows you to speed up the ordering process. This option is also available in the Shopping Cart when you proceed to check out. 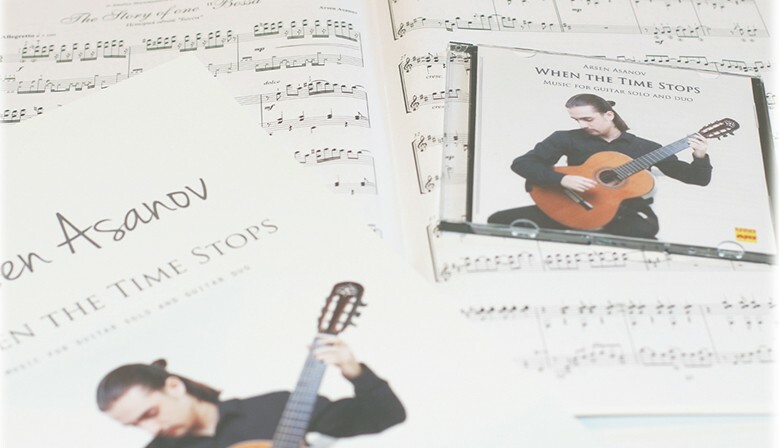 Transcription for solo guitar (classical guitar) PDF file, 3 pages + Title pageWATCH ON YOUTUBE* Note Please consider using PayPal Express checkout when purchasing files. It allows you to speed up the ordering process. This option is also available in the Shopping Cart when you proceed to check out. Transcription for two guitars (d-moll) PDF file, 2 pages + title pageWatch on YouTube* Note Please consider using EXPRESS checkout when purchasing files. It allows you to speed up the ordering process. This option is also available in the Shopping Cart when you proceed to check out. Transcription for two guitars (g-moll) PDF file, 4 pages + title pageWATCH ON YOUTUBE* Note Please consider using PayPal Express checkout when purchasing files. It allows you to speed up the ordering process. This option is also available in the Shopping Cart when you proceed to check out.